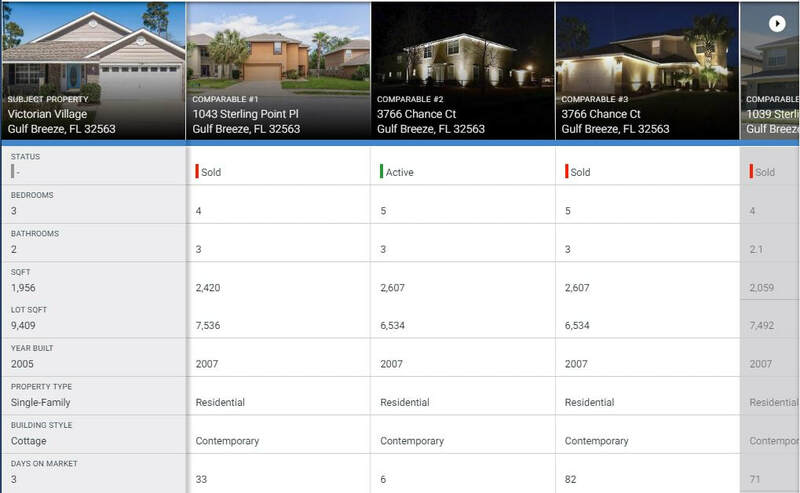 Subdivision - Rarely will you find market reports for the subdivision you live in, now you do! We produce the format that we need and we feel it will interest you as well. If you would like some additional information added, let us know in the form below. Review the current subdivision interactive online reports. If you would like your subdivision report, let us know below. What makes us different? Why choose us? Because we work harder for you. We earn your business. Ask other agents if they do the following for every home, every price point! 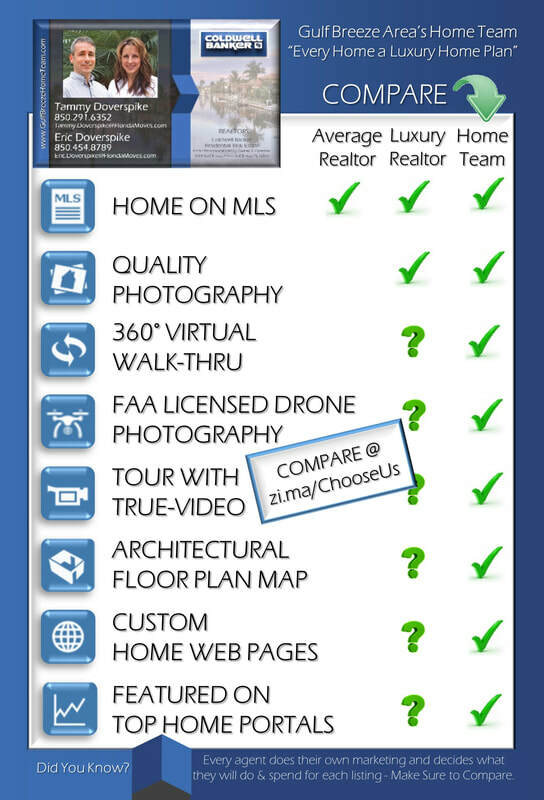 Every Home... Every Time... Review their current listings! No need to higher discount brokers!! Our average selling price makes you more than their discounted commissions! 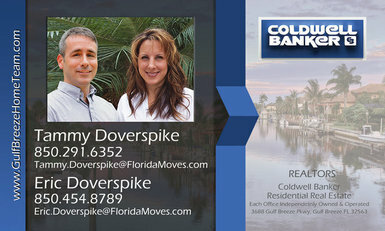 AND We actually get our listings SOLD! Quicker!